Missed your posts. 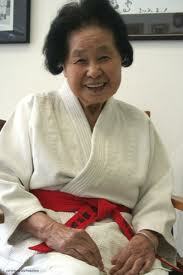 Sorry to hear about Keiko Fukuda. I enjoyed the piece you wrote last year about her. I never read Youtube comments anymore. Please keep posting. Nice to hear from you, Charles.